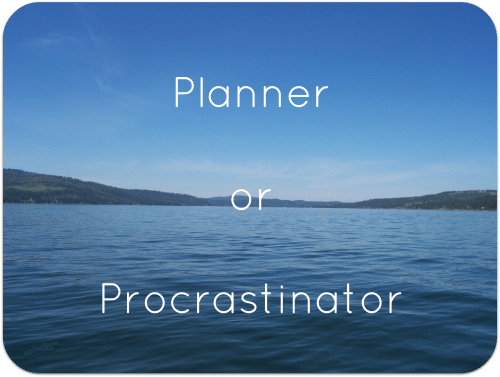 So, which are you: a content planner or a content procrastinator? How far in advance do you write your social media content? On the fly? An hour or two? A day or two? A week? A month? Never? How consistent are you? Are you consistent? Or are you inconsistent? Ideally, you should plan and write your social media content two to three weeks in advance. It significantly decreases your stress (yeah!) and drastically increases the quality of your content (woot! woot!). This, my folks, is important. With the changes Google has announced that “quality content” is the name of the game, you need to make sure your content is quality. I’m not usually one to highly recommend one of the big aggregators in regards to advertising (I just won’t play favorites), however, in this case, Trulia Voices really has this one hands down. Check out its Q-and-A section. Be specific to your local market, then broaden it. Check out the questions being asked over there. Are there any that would be perfect for you to write about? Any that you can totally rock the answer on? It’s not just about content you create. Really. It’s not. It’s about what you provide the consumer. The answer doesn’t have to come from you. This is where curation comes into play. Check out some of the biggies to begin with. Are there awesome do-it-yourself tips and tricks you can share from Home Depot’s website? Share it, make a comment, link to that post! What about home maintenance tips from Lowe’s website? What about home decor ideas from HGTV? This can go on, and on and on. If you really want to be crazy overwhelmed with content ideas, head on over to Pinterest. Not everything needs to be time sensitive and “today”-relevant. Create some content that can be shared at any time. Nonseasonal, non-time-sensitive content. This really helps to fill in the gaps when needed.